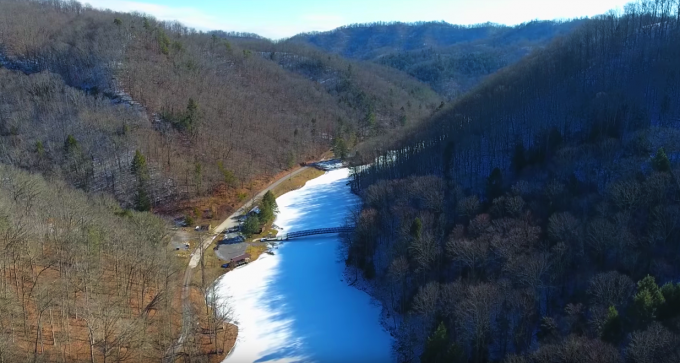 This video was made highlighting the acquisition of the Berwind Lake property by McDowell County from the State of West Virginia. As a result, the McDowell County Commission and the McDowell County EDA installed new cabins for tourists to enjoy and establish a diversified income stream for McDowell County. It’s a wonderful opportunity for the county, and a beautiful video. We all hope you enjoy.